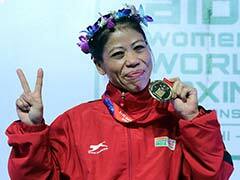 India boxing star MC Mary Kom defeated Sri Lanka's Anusha Dilruksh to enter the final of the women's 48 kilogram category. 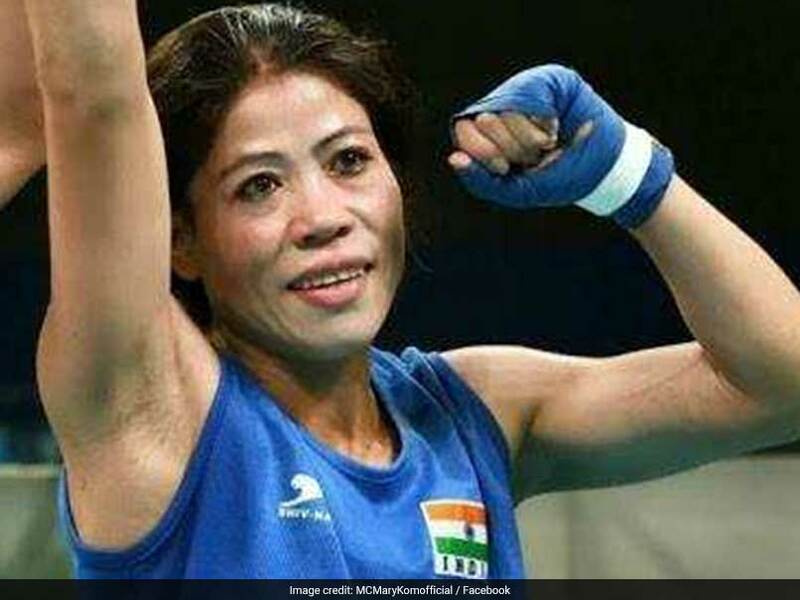 India boxing star MC Mary Kom defeated Sri Lanka's Anusha Dilruksh to enter the final of the women's 48 kilogram category at the 21st Commonwealth Games (CWG) on Wednesday. Mary registered a 5:0 win against the veteran Sri Lankan fighter. The 39-year-old Anusha gave a good account of herself against the five-time world champion Indian before falling short in the end. Both boxers were a bit cautious in the opening round, trying to gauge each other although Mary managed to land several punches. Although the Lankan had the height and reach advantage, Mary used a low guard and used her reflexes and feet movement to take the advantage. Both boxers were equally matched in the second round before the tempo picked up in the third as Mary picked up the points with a steady barrage of punches. Later in the day, Laishram Sarita Devi fell short in the women's 60kg category, going down to Australia's Anja Stridsman in the quarter-finals. Sarita did well to trouble her opponent with superior technique and excellent movements throughout the fight and it came as surprise of sorts when the judges decided to award a unanimous 5:0 verdict in favour of the Australian. Sarita dominated the opening round, attacking right from the start while the Australian had a more defensive approach. The tempo picked up in the second round as Anja tried to match Sarita's pace and aggression. The Indian used her superior technique and experience in her attempt to outpunch her opponent, but Anja did well to give her a tough challenge. Both boxers came out fighting in the third round. Anju used her superior height and strong left jabs in her attempt to keep the Indian at bay.